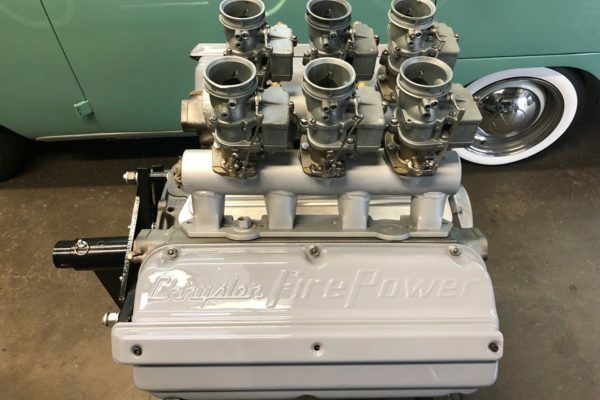 What Would You Build with This FirePower HEMI? There’s just something about old engines. They’re loud, leaky and might not always outrun that Kia in the next lane over. But for all its flaws, an old engine is the most interesting and charming collection of mechanical parts out there. 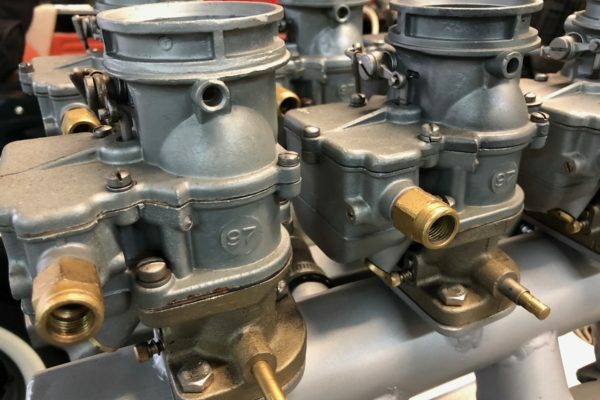 In the decades before the gas crunch, nearly every manufacturer had a hopped-up engine option in its lineup, making the most advanced ignition timing, porting and combustion chamber designs of its day. 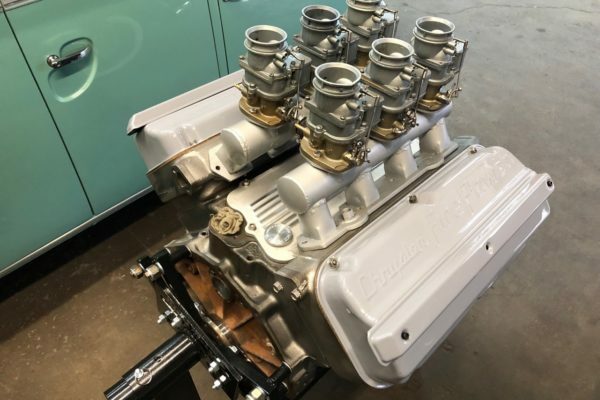 Paste a charismatic moniker on the valve covers and air cleaner, like Rocket 350, 440 Commando or Turbo-Fire 409, and you’ll have the rebellious youth lined up around the block. 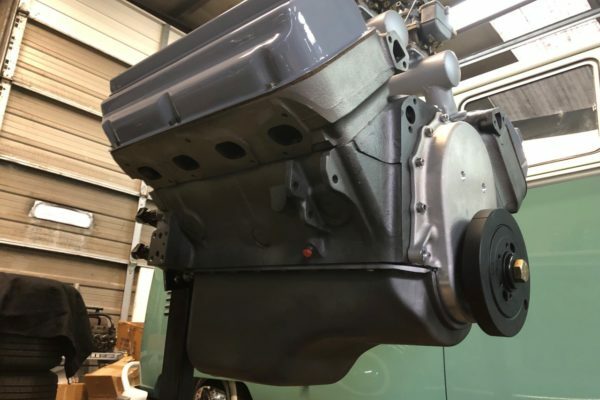 But one early V8 engine design stands out above the rest for its revolutionary design, earth-shaking output and its achievements on the strips and circuits across this country. That’s right, it's the Chrysler HEMI. But the “HEMI” you’re looking at here, isn’t the famous 426-ci variant of the 1960s. 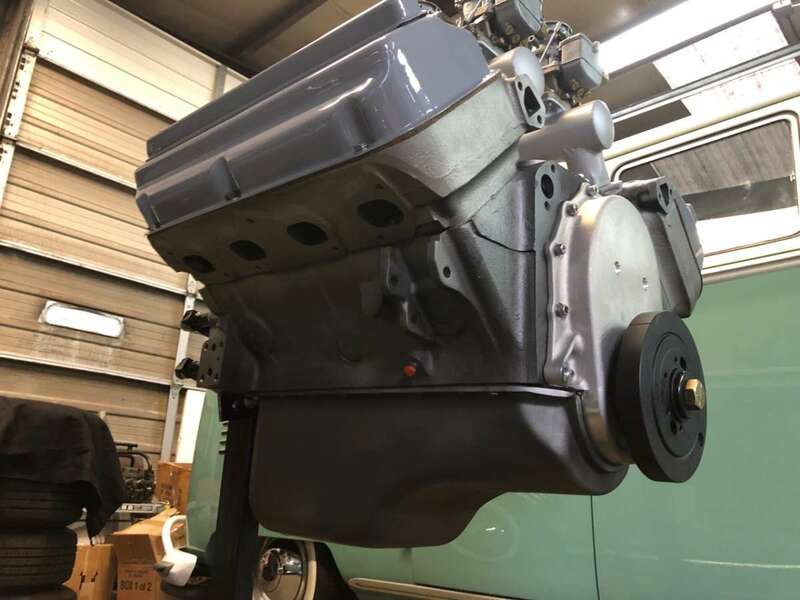 It’s instead the predecessor of that engine, and all Chrysler hemispherical-head engines, the first-generation, FirePower V8. 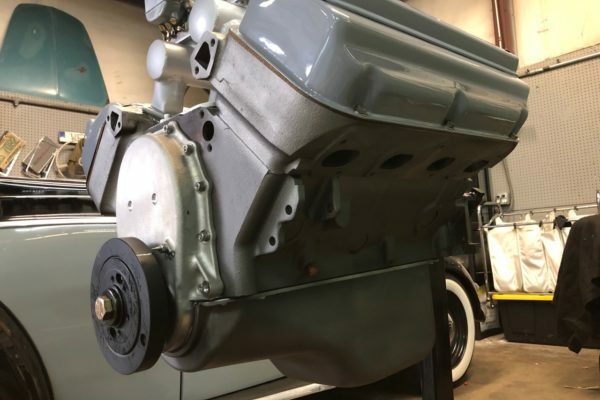 Unveiled for the 1951 model year, Chrysler’s new 331-ci V8 engine featured a hemispherical head with two valves per cylinder. 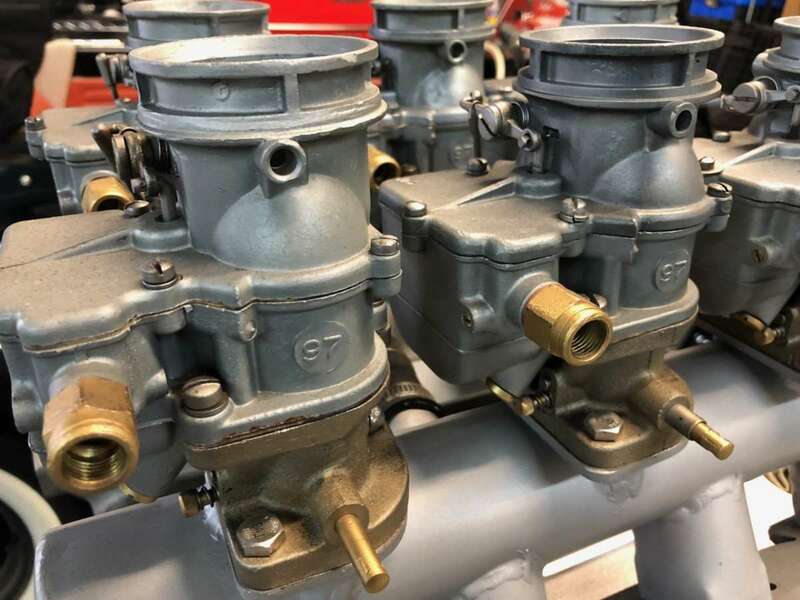 After resolving the difficulties in packaging an overhead valve assembly with opposed valve stems, Chrysler engineers found that the hemi-head yielded an efficient combustion chamber with an advantageous surface-to-volume ratio. 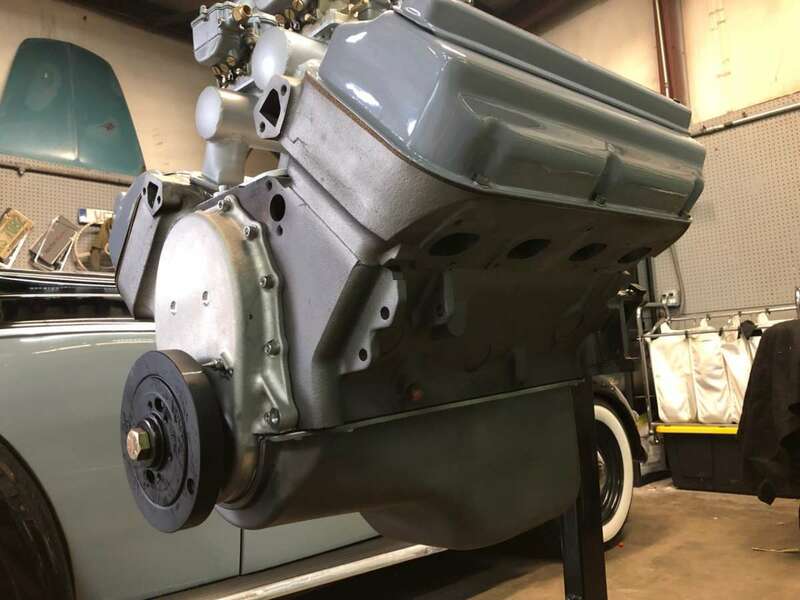 Most first-generation hemispherical-head engines were intended for heavy-duty truck (not track) usage, and produced less than 200 hp with a single two-barrel carburetor. 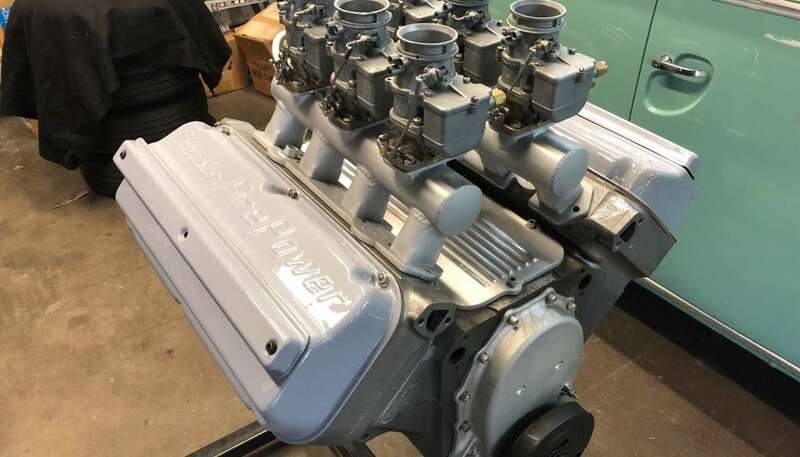 But by 1955, Chrysler engineers had topped the 331 with a pair for four-barrel Carter carburetors to produce 300 hp in the Chrysler C-300, proving the HEMI's potential. 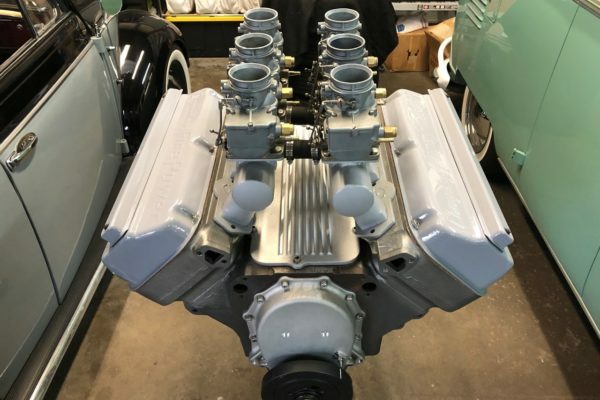 Desoto, Dodge and Chrysler all had their own unique first-generation, hemispherical-head engines with exclusive names and designs. 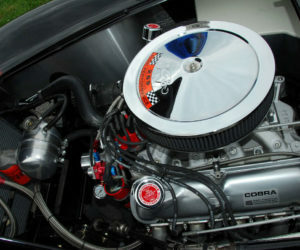 By 1956, Chrysler had increased the bore of the FirePower V8 to 3.9375 inches to produce the new 354-ci FirePower V8. The engine was still optimized for heavy truck usage in most applications, but a few hot options were available with 280, 340, and 355 hp. 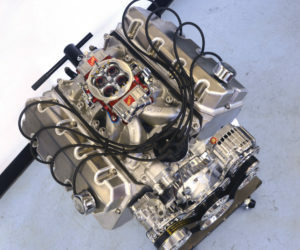 The 355-hp version of the 300B FirePower became the first American V8 to produce 1 horsepower per cubic inch. 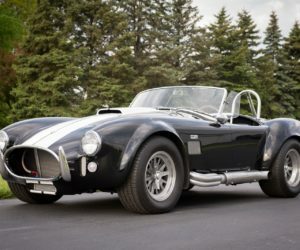 The engine for sale here on BringaTrailer.com is a modified version of this first-generation, 354-ci FirePower V8. 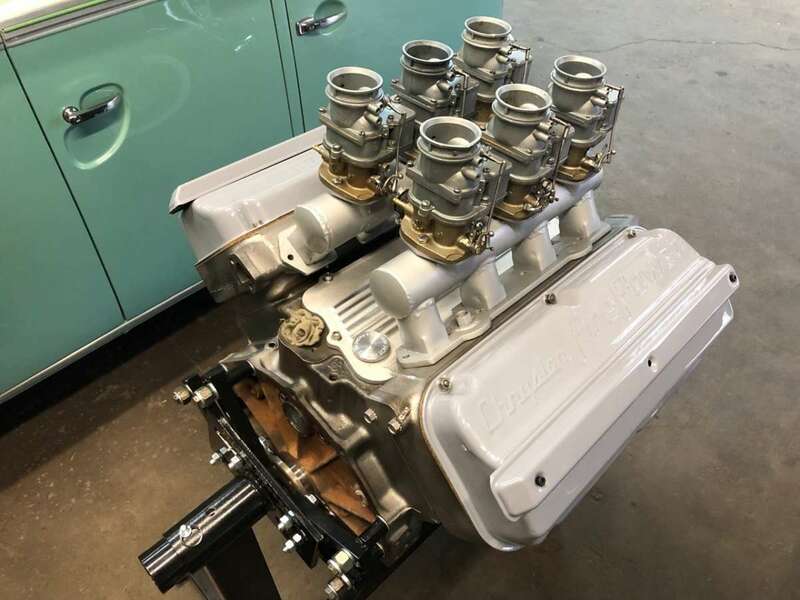 The mill has been modified to use later (1957-1958) 392-ci FirePower pistons with a 9.25:1 compression ratio, while retaining the stock 354-ci stroke. 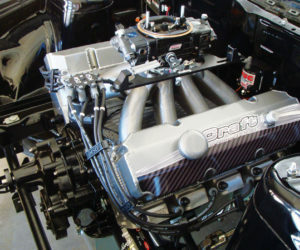 The machining work was performed at USA Motor and Machine in Nashville, Tennessee, and the finished engine displaces 364 ci. 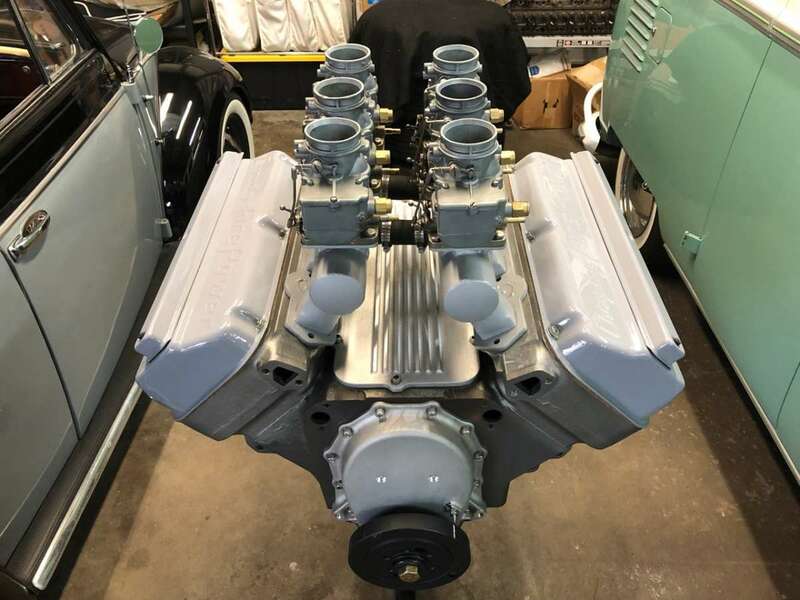 Presumably topped by a two-barrel originally, the engine has now been fit with two log-style intake runners, each topped with a row of three Stromberg 97 carburetors. The custom-looking intake assembly is crude, but that might not be a negative. 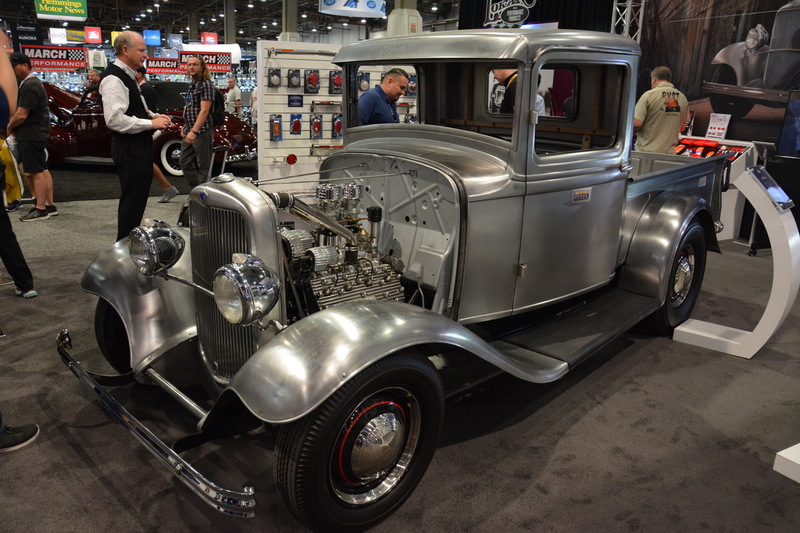 We can picture a young hot rodder torch welding these parts up back in the 1950s to hop-up his ’32 Ford five-window. Initially, that’s the kind of vision I had in mind for this engine (and the seller as well). This iron giant would perfect in any pre-war hot rod as well as some post-war cars also. 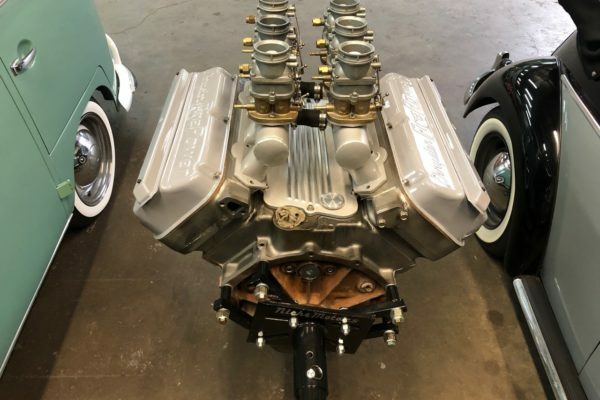 It would be a dream to mount the FirePower HEMI up in a classic pickup truck, especially the all-steel ’32 Ford truck unveiled by United Pacific last year at the SEMA Show. 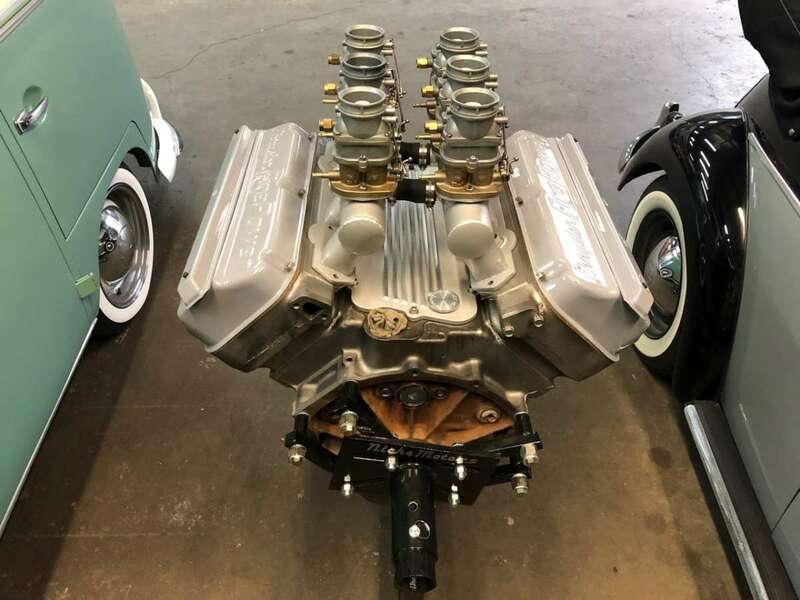 As cool as an early HEMI hot rod truck would be, it’s not exactly what I would do with this engine. 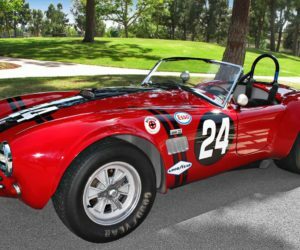 Do a little reading and you’ll find that the first-generation FirePower V8 was raced with success by the Briggs Cunningham race team.The Briggs C-5R was powered by a 331-ci FirePower V8 and showed promise to win Le Mans in 1953. The car recorded an average speed of 104.14 mph, 8 mph faster than Mercedes 300SL, and finished third overall. 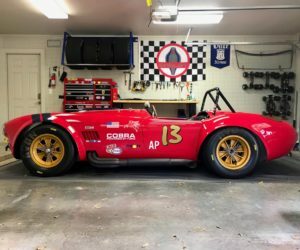 With a charming aluminum body and a thundering FirePower HEMI under the hood, a Briggs C-5R would be a fantastic track car and/or weekend cruiser. The original Briggs Cunningham C-5R is on display here at the Revs Institute in Naples, Florida. 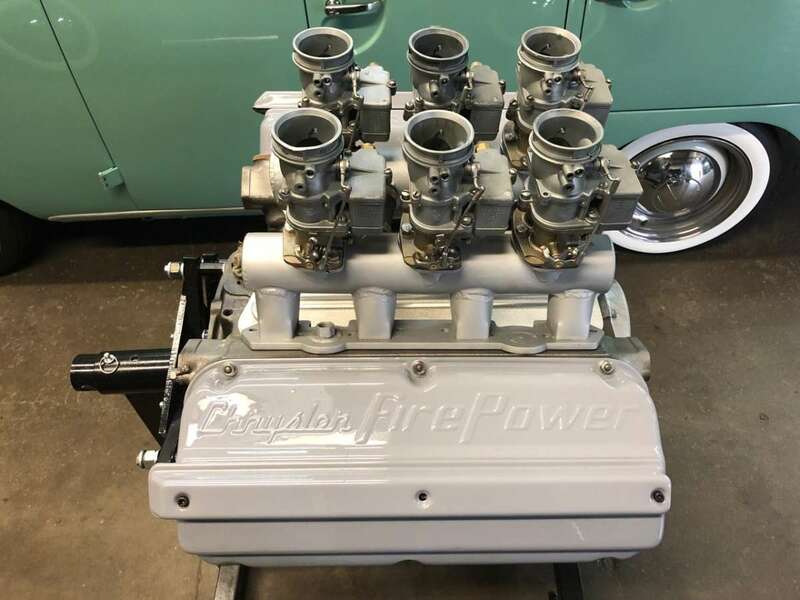 Comments for: What Would You Build with This FirePower HEMI?